There are currently 0 homes listed for sale at Lake Forest Highlands and last year, 8 homes sold. $447,000. 3872 Steamboat Ct., Ann Arbor. 2380 sq. ft., +1200 in finished lower level, 4 bedrooms and 3.1 baths. $440,000. 3941 Steamboat Ct., Ann Arbor. 2559 square feet with 4 bedrooms and 2.1 baths. $438,500. 3943 Highlander Way E., Ann Arbor. 2315 sq. ft., +700 in finished lower level, 5 bedrooms and 2.1 baths. $410,000. 2327 Sun Valley, Ann Arbor. 2350 sq. ft., +800 in finished lower level, 4 bedrooms and 2.2 baths. $410,000. 3957 Highlander Way E., Ann Arbor. 2102 square feet with 4 bedrooms and 2.1 baths. $401,000. 3920 Highlander Way W., Ann Arbor. 2112 sq. ft., +600 in finished lower level, 4 bedrooms and 2.1 baths. $386,000. 2286 Sun Valley, Ann Arbor. 2123 sq. ft., +800 in finished lower level, 3 bedrooms and 2.1 baths. In 2015, 5 homes sold with an average sale price of $403,500 and an average price per square foot of $168.00. The 8 homes sold last year have an ASP of $427,188, up 6%, and an A$SF of $188.00, up 12%. Homes values at Lake Forest Highlands have continued to rise at a steady pace since the low in 2009/2010. To learn more about this Ann Arbor subdivision or to be immediately notified when a new property is listed, contact us at The Bouma Group, Realtors today at 734-761-3060 or email info@bouma.com. 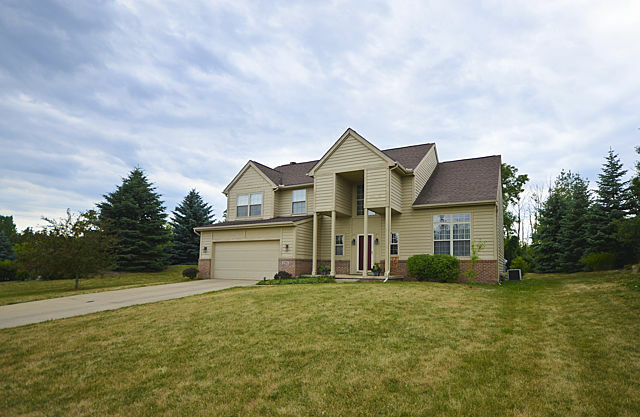 For more information on 2508 Big Sky Ct., or to schedule a private showing for this home, contact us, the Ann Arbor Real Estate specialists today at 734-761-3060 or email info@bouma.com. View more of our featured listings here! Lake Forest Highlands has already seen quite a bit of real estate activity since the beginning of the year. 2 homes have already sold in 2014, with 3 homes selling last year. There is currently 1 home listed for sale. $390,000. 3853 E. Highlander Way, Ann Arbor. 2554 sq. ft. +1200 in finished lower level, 4 bedrooms, 3.1 baths. $390,000. 2390 Sun Valley, Ann Arbor. 2559 sq. 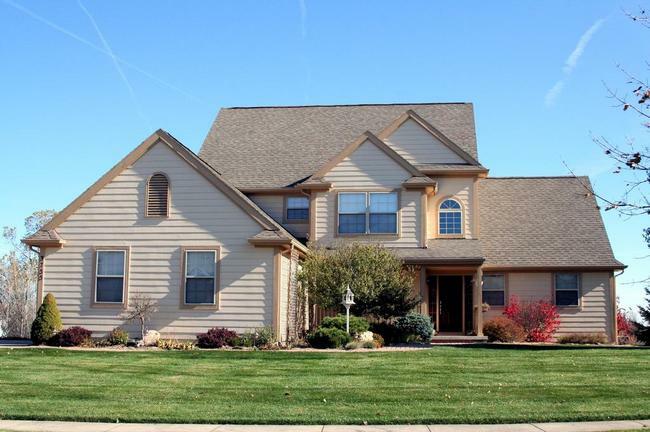 ft. +1363 in finished lower level, 4 bedrooms, 3.1 baths. $346,500. 2162 Vail Court, Ann Arbor. 1884 sq. ft. +700 in finished lower level, 4 bedrooms, 3.1 baths. $309,000. 3984 E. Highlander Way, Ann Arbor. 2307 sq. ft. +1150 in finished lower level, 4 bedrooms, 3.1 baths. In 2012, 6 homes sold with an average sale price of $315,167 and average price per square foot of $133. The 3 homes that sold in 2013 had an ASP of $348,500, up 11% over 2012, and an A$SF of $157, up 18%. So far this year, 2 homes have sold. Here at The Bouma Group, we specialize in Ann Arbor Real Estate and will continue to keep you posted on the trends at Lake Forest Highlands, so be sure to check back for more updates! 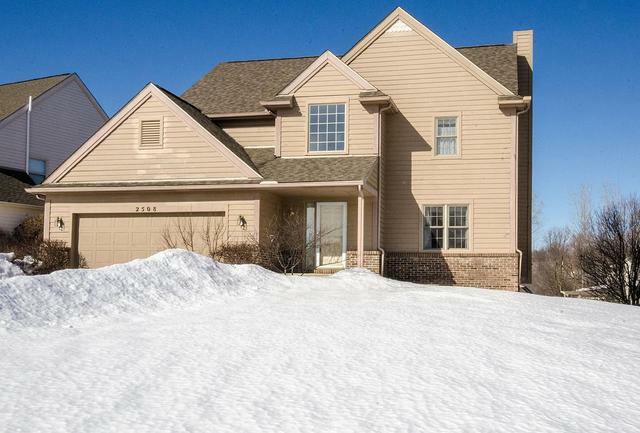 Lake Forest Highlands, located in the growing Pittsfield Township, currently has 3 homes available for sale and so far this year, 2 homes have sold. $300.000. 2277 square feet with 4 bedrooms and 2.1 baths. $369,500. 2330 sq. ft. +1200 in finished lower level, 4 bedrooms and 3.1 baths. $310,000. 2763 sq. ft. +1180 in finished lower level, 4 bedrooms and 3.1 baths. $370,000. 2626 sq. ft. +1140 in finished lower level, 4 bedrooms and 2.2 baths. 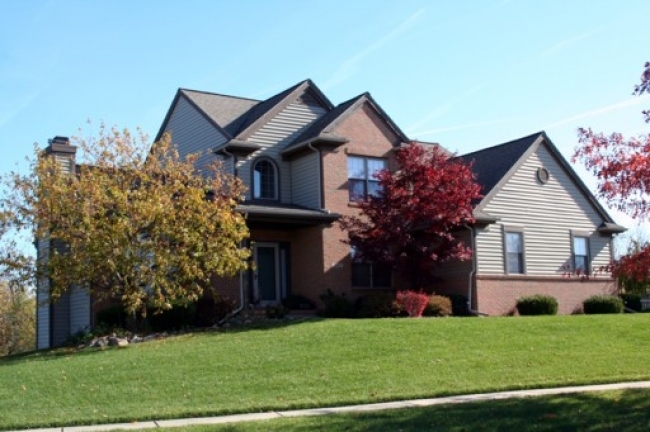 Last year at Lake Forest Highlands, 4 homes sold with an average sold price of $307,250. So far this year, the ASP is up 11% over last year at $340,000. For more information on Ann Arbor Real Estate values at Lake Forest Highlands, or the nearby subdivisions: Lake Forest, Links at Stonebridge, or Briar Hill, contact us at The Bouma Group at 734-761-3060 or info@bouma.com. Check out the Ann Arbor Subdivision Hotline where you can view floor plans, photos, amenities, and instant sold data for Washtenaw County! To schedule a private showing for 3980 Highlander Way or to learn more about this property, contact the Ann Arbor Real Estate specialists with The Bouma Group today at 734-761-3060 or email info@bouma.com. Lake Forest Highlands is a moderately sized Ann Arbor neighborhood located across from its sister neighborhoods, Lake Forest and The Pines of Lake Forest. There are currently 3 homes listed for sale, 1 for rent, and so far this year 3 homes have sold and 3 have been rented. $269,900. 1964 square feet with 3 bedrooms and 2.1 baths. $300,000. 2148 square feet with 4 bedrooms and 2.1 baths. $359,500. 2763 sf +1180 in the finished lower level, 4 bedrooms and 3.1 baths.